Westminster is an ancient boarding and day school with a unique sense of place. 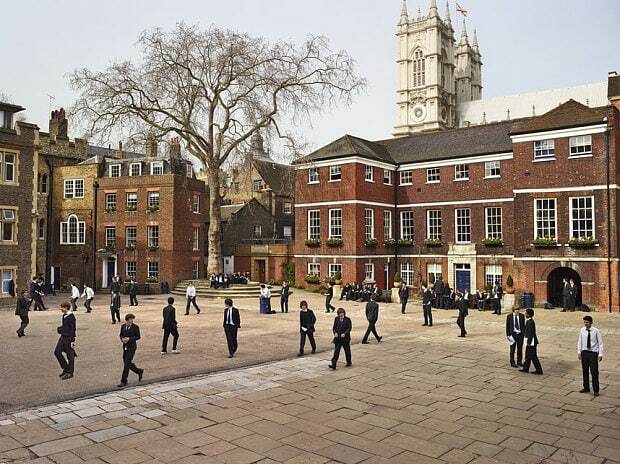 It is, in fact, the only long-established school to remain on its original site in the centre of London. 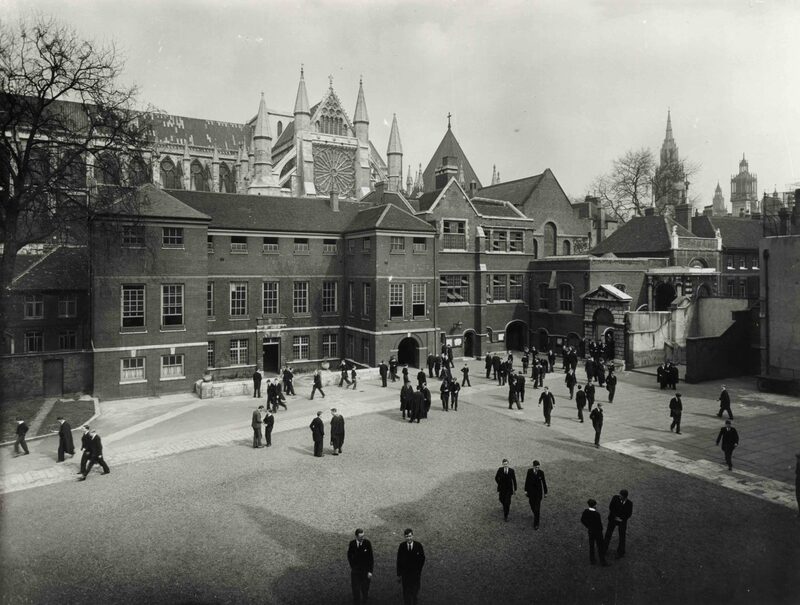 Westminster’s origins can be traced to a charity school established by the Benedictine monks of Westminster Abbey. Its continuous existence is certain from the early fourteenth century. After the dissolution of the monasteries in 1540, Henry VIII personally ensured the School’s survival by statute. 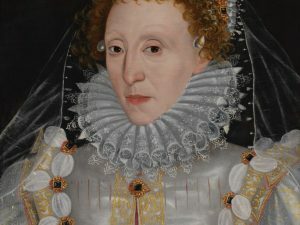 Elizabeth I, confirmed royal patronage in 1560 and is celebrated as the School’s Foundress. For several hundred years the School continued to be joined with Westminster Abbey, forming one collegiate foundation, until the 1868 Public Schools Act established the school as an independent body. The school still enjoys a close relationship with the Abbey and the Dean of Westminster is chair of the School’s Governing Body. In 1943 the School expanded its educational scope by forming Westminster Under School, educating boys from the age of 7. Initially both sections of the School shared a site, until 1951 when the Under School secured its own premises. Then in 1973 the School expanded its scope once again, admitting girls as full members of the school at 16+. Today the School proudly educates boys and girls in the Sixth Form and approximately 70 girls join the school each year. Abbey Account Rolls record payments to the ‘magistro scolarum pro erudicione puerorum’. The School moves from the Almonry to Dean’s Yard. The Benedictine monastery is dissolved but Henry VIII ensures the survival of the School. Following the brief restoration of the monastery under Mary I, Elizabeth I issues a new charter to ‘The College of St Peter at Westminster’. First Election Dinner following the Election of scholars to Trinity College Cambridge and Christ Church Oxford. Elizabeth I attends the annual Latin Play. The former Monks’ Dormitory is first used as the schoolroom. Richard Busby becomes Head Master, remaining in post until his death in 1695. Execution of Charles I: Busby leads the School in prayers for the King on the day of his beheading. The Busby Library and Ashburnham House are built. Fire of London – Dean Dolben and the Scholars save St Dunstan’s in the East. Westminster boys first formally attend a Coronation. The Scholars move into the new dormitory designed by Lord Burlington. First recorded cricket match: Old Westminsters vs Old Etonians. Grant family begins to manage a boarding house. First cricket match against Eton at Hounslow Heath. Vincent Square is secured as a playing field for the School by Dean Vincent. The Water ledger, recording rowing at the School, begins. Westminster’s victory over Eton at rowing hastens the death of William IV. Last wholly oral ‘Challenge’ (scholarship examination). Prince Albert and the Prince of Wales attend Latin Play. Public Schools Act gives Westminster independence from Westminster Abbey. Ashburnham House is purchased on the death of Lord John Thynne; new day boy house (Ashburnham) is started. The School’s first science building is built in Great College Street. George V, Queen Mary, the Prince of Wales (later Edward VIII) and Prince Albert (later George VI) attend the Pancake Greaze. The School unveils its First World War memorial – 224 Old Westminsters are known to have died in the conflict. The Busby Library is destroyed in an air raid and the Head Master’s secretary is killed. College and School are severely damaged in the air raid that also destroyed the House of Commons. The Under School is started in Dean’s Yard. Girls first become full members of the School. Opening of the Robert Hooke Science Centre. Opening of the Millicent Fawcett Hall (the School’s theatre). Opening of the Manoukian Music Centre and the Weston Building. Queen Elizabeth II visits the school to celebrate the 450th anniversary of the granting of the Royal Charter and unveils a statue of Queen Elizabeth I by sculptor Matthew Spender. Opening of the Sports Centre in the former Royal Horticultural Hall. First female Queen’s Scholars join College.